If you are reading this far, you are most likely already a Microsoft Office user, however on the off-chance you aren’t here is what Outlook is. Microsoft Outlook is the primary application used for email and calendar tracking for many businesses world-wide. Microsoft Outlook usually comes as part of either a standard software install, or as part of the Office 365 offerings. 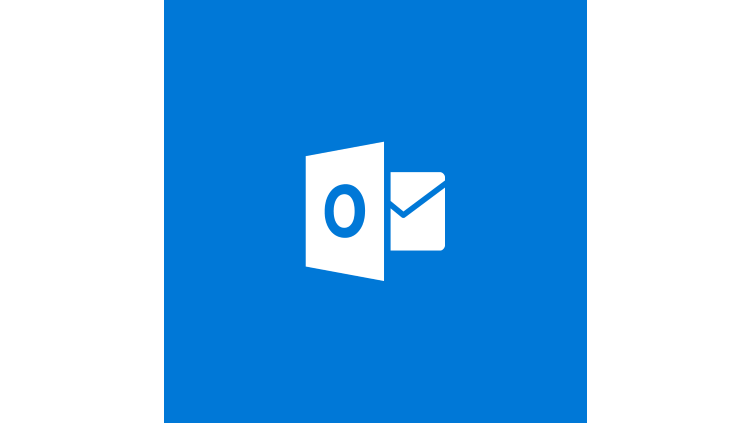 Although mostly used mainly as an email application and calendar, Outlook also includes a task manager, contact manager, note taking, and journal. When you open a new message or reply to an existing message, it usually looks like the sample above (On a Mac). The 2 settings we want to be able to adjust are the settings marked in the picture above. 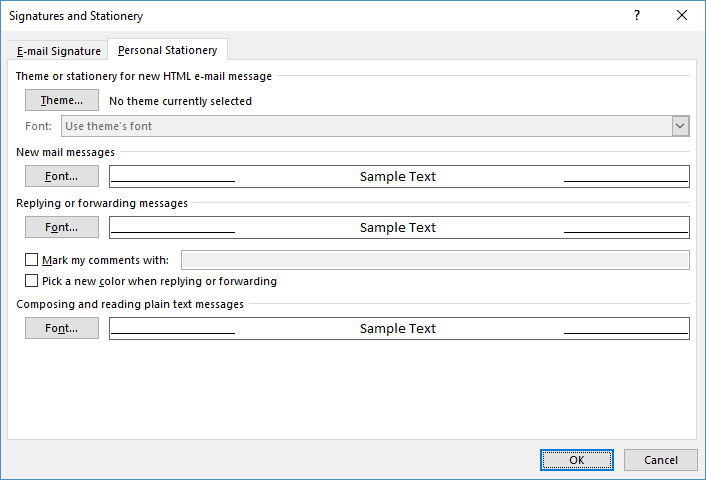 To adjust the settings in the Windows version of Microsoft Outlook, once you open Outlook, click on file -> Options. In the windows that opens, select Mail -> followed by Stationary and Fonts. Once the Stationary and Fonts window opens, you can click on Font under New mail messages and under Replying or forwarding messages. Clicking each box allows you can select the font and font size for your new / reply messages. 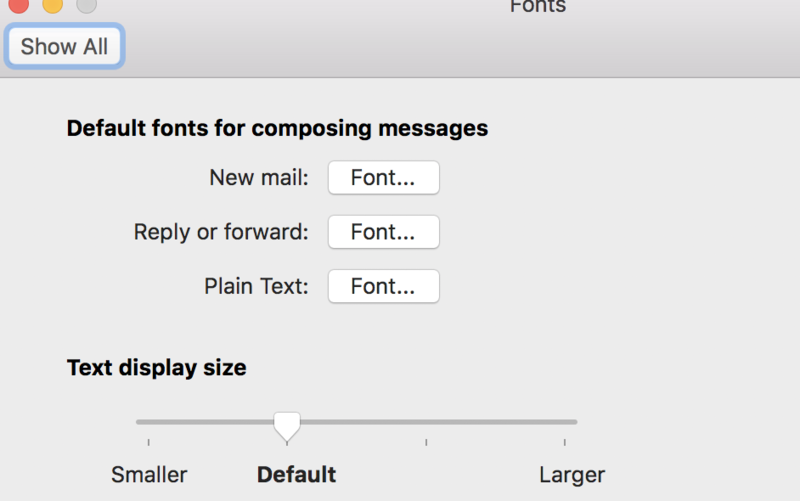 To adjust the font and font size, for new and message reply, it’s a little different on a Mac. On the Mac, to make the changes once Outlook is open -> Click Outlook (on top bar) -> preferences. When the preferences window opens -> Click Fonts. In the Windows that opens, just click the Font box next to either New mail, Reply or Forward, or Plain Text and select the Font and Font Size you want when you compose emails. 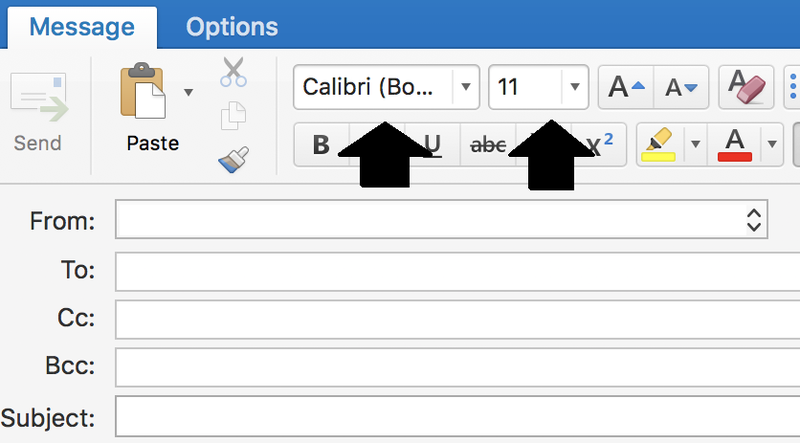 And that is how you adjust the default font and font size settings in Microsoft Outlook.